Weddings can be such a joyous occasion here in our area and with the beautiful mountains in our part of the Commonwealth of Virginia, they can really help further the beauty of your wedding too! With that beauty comes capturing your big day and none is more important than a professional wedding video. 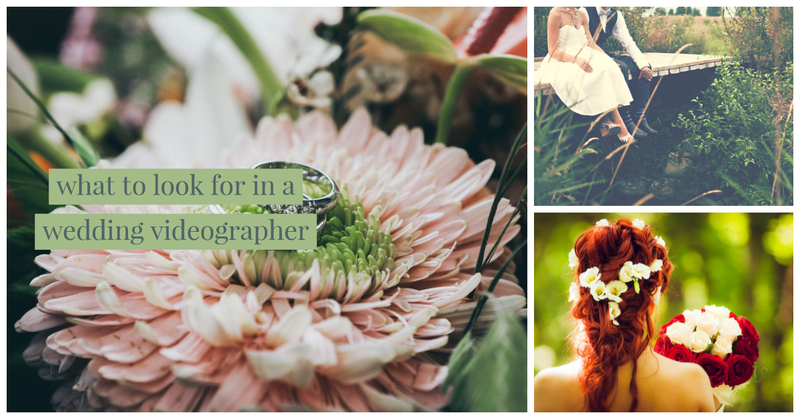 Today, I want to give you some tips on hiring the best possible wedding videographer here in our area. Listen, I've been in the business for more than two decades filming couples, everything from a simple backyard wedding to weddings that cost more than my house at $200,000 here in downtown Roanoke. The key to hiring a great couple is listening to what their needs are when it comes to wedding films and no two couples are alike. That being said, the budget is the number one driving factor for couples looking at hiring a wedding video pro. On average, most couples in the United States spend about 11% of their overall budget on a wedding video. On a typical $25,000 budget, that would allow the couple to spend about $2,750 on a film but in reality, for our area, $1,750 is about average. That's because of the economy and where we live, things are more relaxed in our region and that includes costs. One of the things that couples are always looking for is a great deal on a product or service and at my company, Roanoke Wedding Video, I offer something different, a la carte pricing. If you have a wedding with less of more budget, I would be able to accommodate my services to fit into your budget rather than you having to fit into the mold of a wedding package. It might sound odd, but if you think about building a wedding video out rather than buying a package it makes sense. Just look at the car or home industry, if you build it new, you can usually start with a base and add features until you're happy with the selection. Well, the same applies in my company here, I recommend you give it a try. Experience is just as important as anything else, I mean you could hire a company with top-of-the-line cameras but if they don't know what they are doing, what's the point? 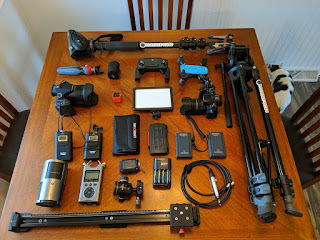 My recommendation is to hire someone with 3-5+ years of experience filming. They will know where to set up the cameras, what to do if something doesn't go as planned and even make it seem like it was part of the wedding process too. Usually, most of the professionals come from the broadcasting or film industry like I did and many will have technical knowledge of both weddings and how to best film your wedding day. Having the right equipment will also make a world of difference. When I started in the business back in the 1990s, we had very large cameras and heavy gear to lug about and that made just a simple wedding. Today, high-end DSLR technology has changed all that, allowing us wedding videographers to bring much more to the table than in the past, gimbals, sliders, monopods, drones, and light kits have all enhanced our ability to create a wonderful wedding film. 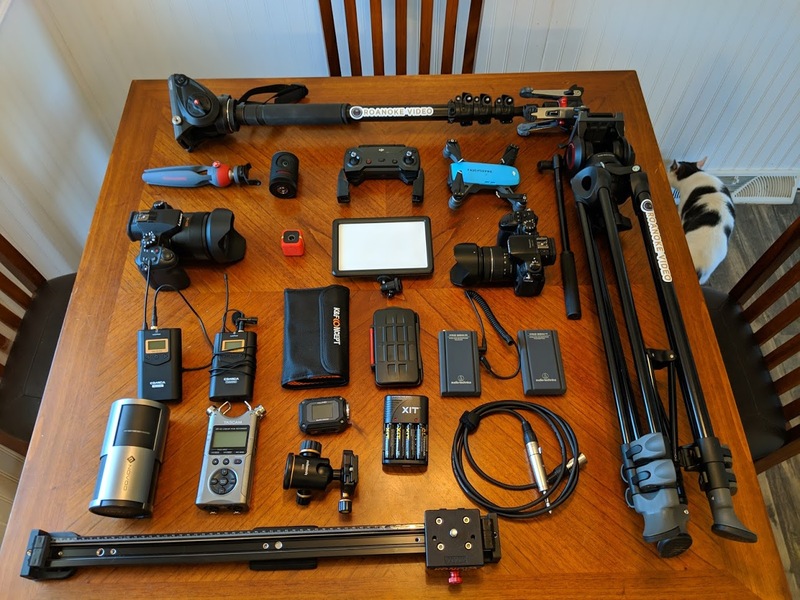 While some of those things are not really needed to make a wedding video, it is important that you should know the basic's when shopping around.